Miami’s evolution as a modern art hub has been meteoric and complicated. As the city that gave the world Miami Vice and UM football swag, it has gone from a display of international artistry that took the scene by surprise to a seemingly endless cocaine-and-music-driven party. The party has gotten better, but for some, the artistic identity has gotten lost. 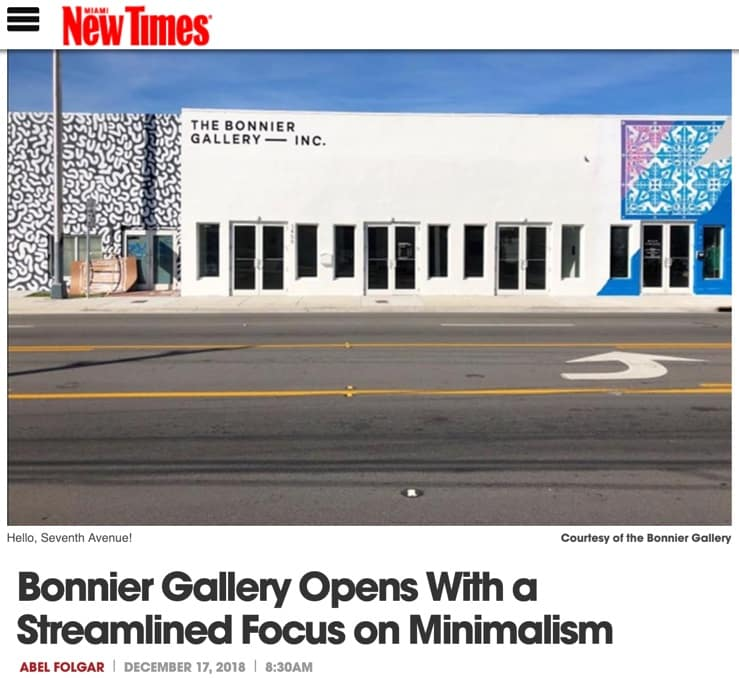 Grant and his wife Christina, proprietors of newly opened The Bonnier Gallery, are the latest addition to Miami’s art world. 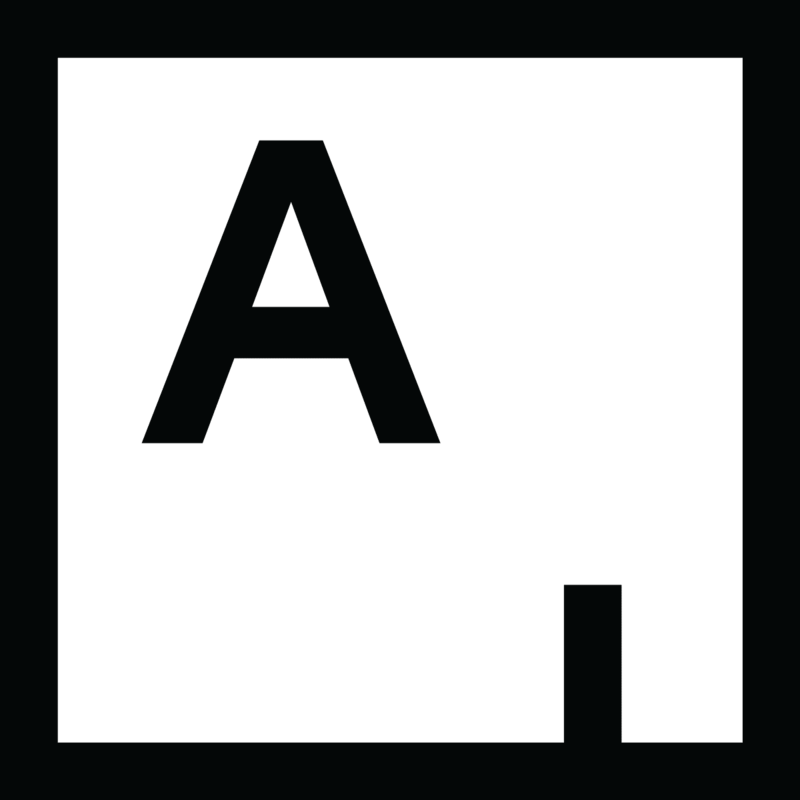 Like many local creatives launching endeavors, the pair has set up shop in Allapattah along the Seventh Avenue corridor, worlds removed from neighboring Wynwood and the Design District. Their opening exhibit presents works by masters Sol LeWitt, Carl Andre, and Christo, alongside relative newcomers Kathleen Jacobs and Richard Höglund. Grant, a poet by trade, cites as inspiration Boston’s Isabella Stewart Gardner Museum, the forum where he whiled away hours as a graduate student and beyond, lost in art and composing his poetry. Making the connection between these genres was easy, and concentrating on minimalist art even easier, if one accepts poetry as the distilled essence of writing. The gallery’s focus goes beyond exposing Miami artists to an international audience ready to rediscover the city’s true artistic identity. “It is important to us to be a year-round location and really cement ourselves with the Miami community,” explains Christina, adding they plan to work alongside local universities and their art departments in internships and residencies. “As a writer, it’s always been important to have access to physical spaces as sources of inspiration,” Grant says. Miami might not have century-old cachet yet, but with a little nudge from art outsiders, it is on the right track back to its humble, art-driven roots. The Bonniers are a welcome reminder that sometimes less is better. 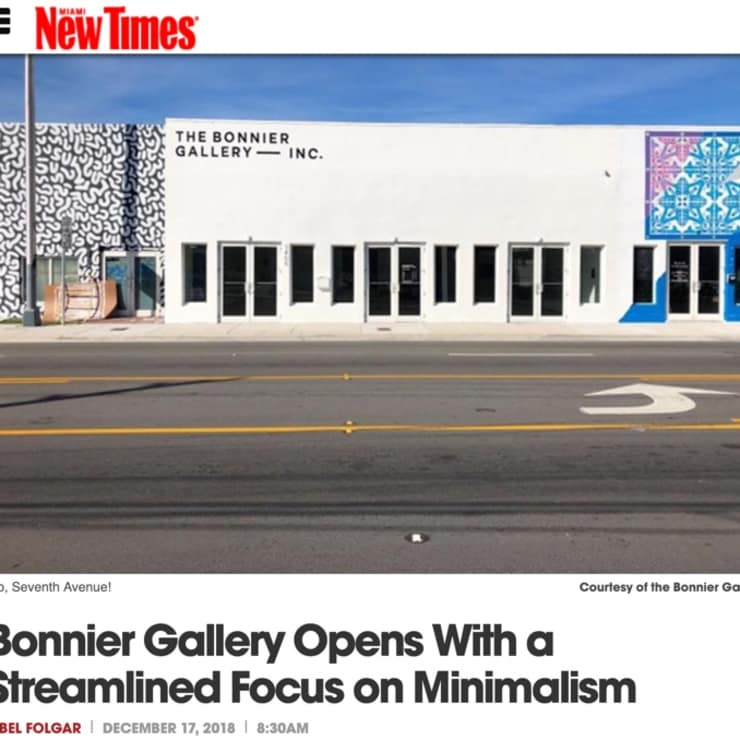 The Bonnier Gallery. 3408 NW Seventh Ave., Miami; thebonniergallery.com.